Doremy Diatta, a Transdisciplinary graduate from 2015, explores the relationship between objects and our emotions. Doremy’s thesis project, introduced a therapy object that parents took home after several child-focused therapy sessions, to remind them of the skills they’ve learned in therapy. 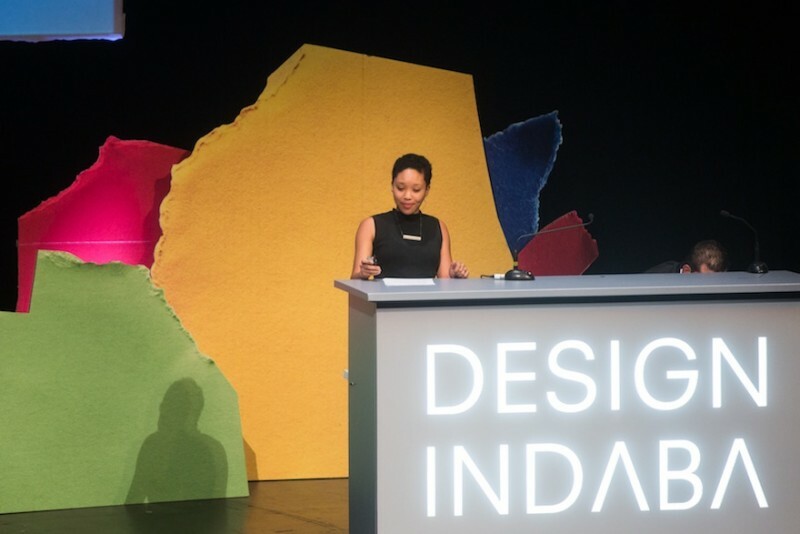 Doremy claims that therapy doesn’t take into consideration “the spatial environment” and in consequence addresses the following question: “How might the process for design be used to bridge the gap between the material world and the inner world?”.